Enchanted All Year 6 - 3 Sizes! 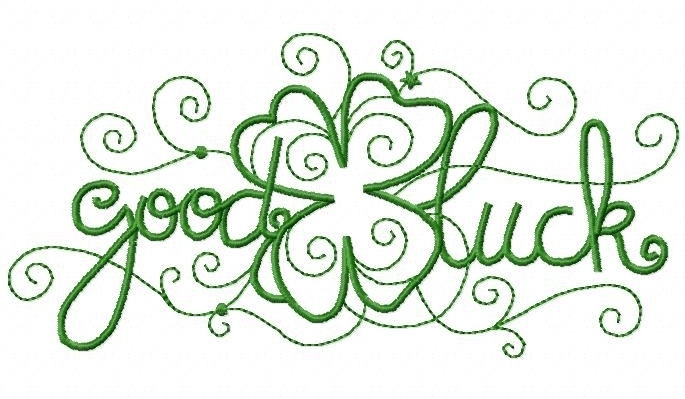 This Good Luck with Clover design is perfect for your special project. See sizes below. This Good Luck with Clover design is perfect for your special project. Enchanted All Year Set, 23 Designs - 3 Sizes! Finish Size 3.92" x 1.89"
Finish Size 6.98" x 3.37"
Finish Size 10.17" x 4.92"
This design is also available in a larger set. Just click on the "Enchanted All Year Set, 23 Designs - 3 Sizes!" link above in the "You might also like" section for more information.